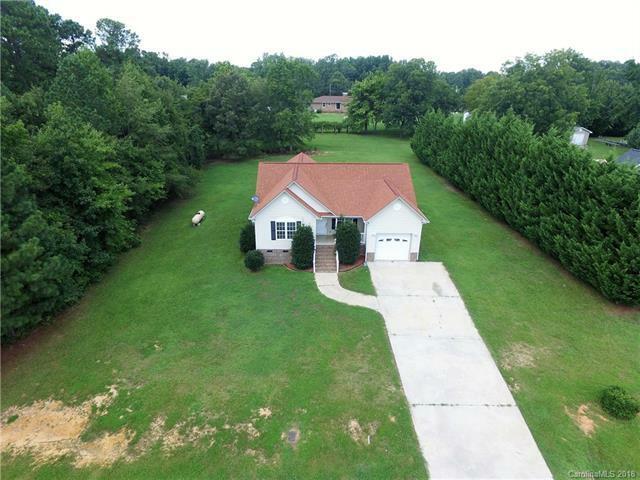 Completely remodeled 3 bedroom 2 bath home in Wadesboro just out of the city limits. No city taxes! Features brand new flooring, countertops, paint and appliances. Screened in porch makes it easy to enjoy the private well maintained back yard. Home has a great floor plan with the kitchen opening right into the living room and dining area. Garage and cement drive for parking. This home is absolutely gorgeous! You must see it in person.